WESTPORT — A resident of Saugatuck Avenue called police after they heard yelling and a male trying to break into a neighbor’s residence. Police responded to the 911 call on June 12 at around 11:30 p.m. The victim reported her ex-boyfriend was intoxicated and was trying to break in through the window. The suspect, Jorge Torres, 28, was located shortly after at his residence on West End Road. 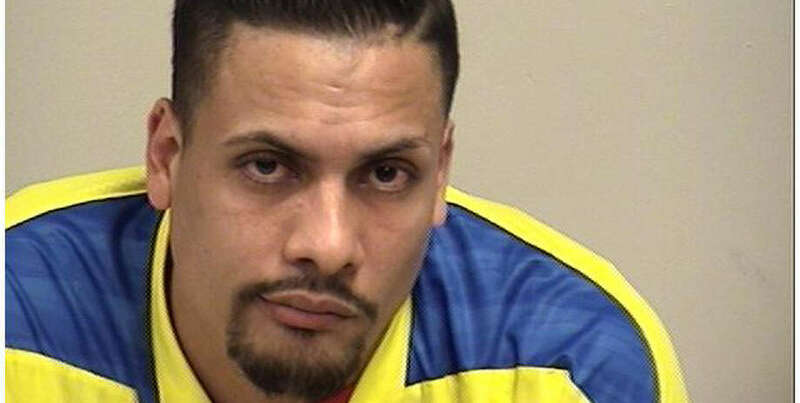 Torres was arrested and charged with criminal violation of protective order, attempt to commit burglary second degree degree, Disorderly Conduct, and criminal mischief third degree. Torres was given a bond of 50,000 and was scheduled to appear in court June 13.